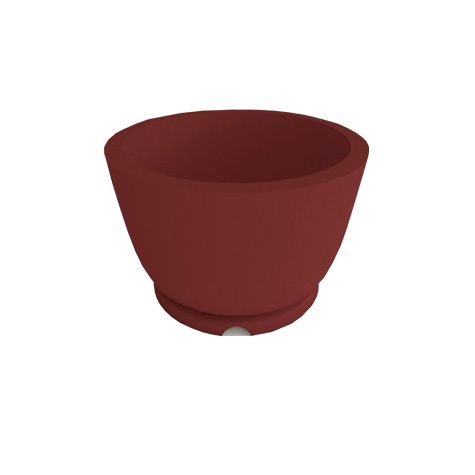 The Industries best Self-Watering solution TP-GV1 HYDROPONIC INSERTS - Fits inside your existing planter. 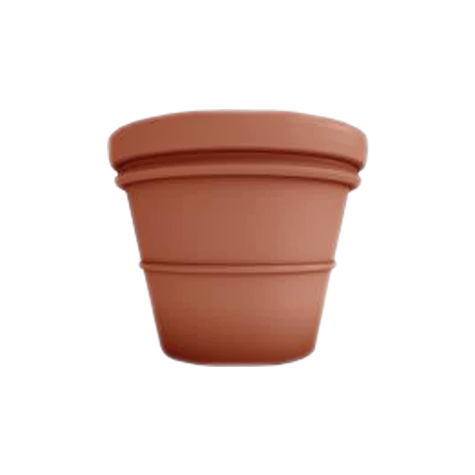 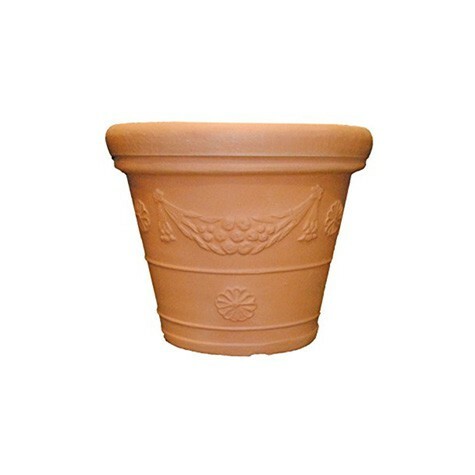 This planter is available in 33 Colors. 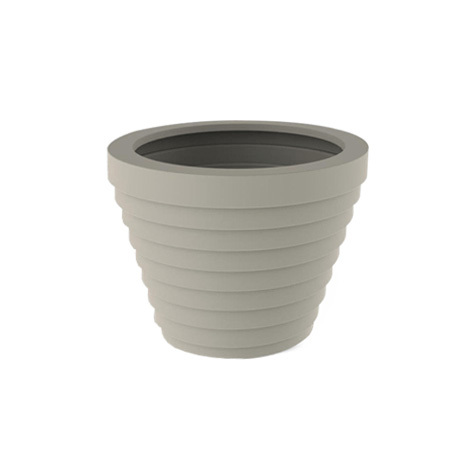 These modern, high quality resin planters are the optimal choice for indoor or outdoor applications. 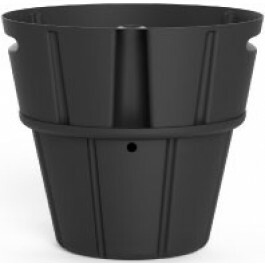 Made from linear low density polyethylene, these planters are durable.